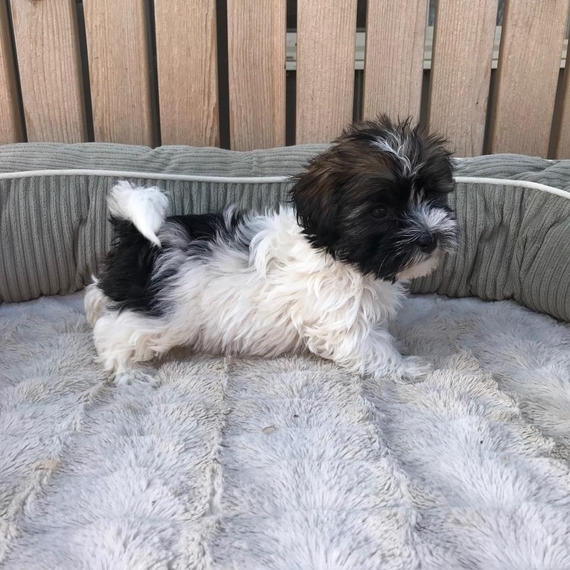 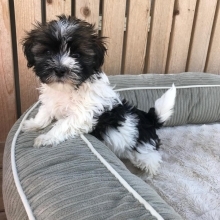 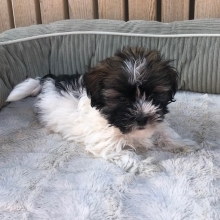 Alexander is a sweet and funny purebred Havanese. He would love to join your family and steal your hearts with that adorable face and charming personality. You can tell he's a winner just by looking at him! Alexander will be a wonderful addition for any family. He comes up to date on his puppy vaccinations and with a signed health certificate from the vet. 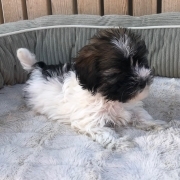 Don't miss out on this beautiful puppy! I know he will go very quickly.